Time to get some new fresh speakers to the car, eh? I’m right with you on that point, the car manufacturers speakers don’t sound great. But before you start shopping, there are some points that you need to make sure you’ll know first. 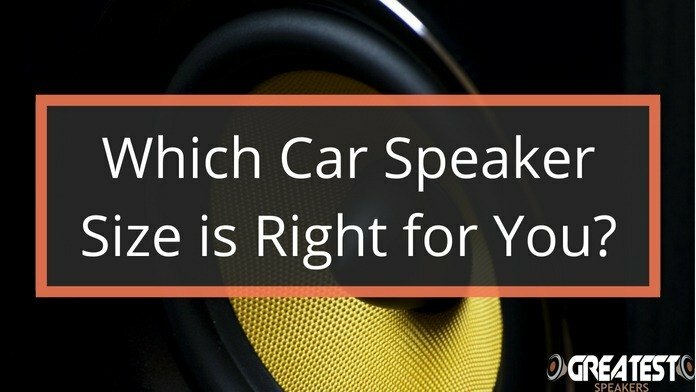 Like which car speaker size is the right one for you? Are you going with full-range speakers or do you prefer the more expensive component speakers? Even though there are a lot of different speaker sizes out there, there are a few that is more common than others. Most likely, you will find some of these sizes, if not all of them, in your car if you take a look. These 5 ¾ speakers are very common in the back doors of cars. They can also be popular to have built in the back dash of your car. Because of their small size, it’s possible to fit them almost anywhere. They will also play a wide range of sounds which makes them great for supporting your bigger speakers. The 5×7 car speakers is a little bigger than the 5 ¾ speakers but offer the same range of sounds. They will take a little more power than the smaller ones but will make it up in performance. That said, it’s not that much bigger than a 5 ¾ so you should just go with the size that you have in your car, it will be any of these. The 6,5 car speakers are the most popular ones. They are able to play both high and low frequencies with much clarity. 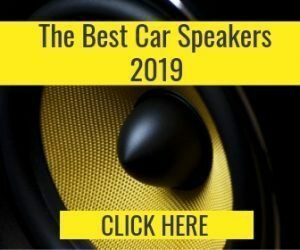 Because they are a great all around speaker, many car manufacturers use them in their cars. If you take a look at the front doors of your car, you will most likely find a 6,5 speaker on each side. These speakers can give you a great punch and in a subwoofer-free environment, it’s these ones that will produce the bass. They offer the best sound range, both high and low. It’s uncommon to have them in the doors as standard, they are mostly for the back dash. However, some people make them fit with some modification to the doors. As mentioned, there are other sizes as well but they are not as common as these four. Some other sizes you can find on the market is 4×10-Inch Speakers, 4×6-Inch Speakers or 3.5-Inch Speakers. So, what we’ve learned is that bigger means better, right? No, not always. 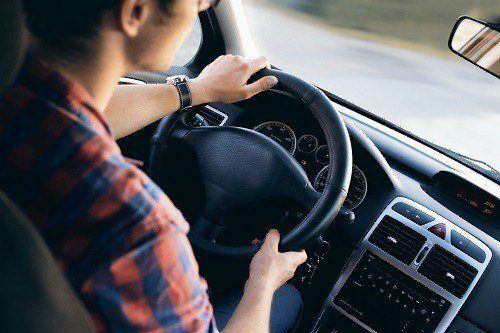 There are more factors to think about when it comes to car speakers. Like if you should have full-range speakers or component speakers in your cars. For optimal sound, component speakers are the best but getting full-range speakers are often cheaper and easier. Full-Range speakers are the most common type of speakers. They can also be called coaxial speakers. It is usually this type of speaker that is mounted in the car from the factory. What identifies a full-range speaker is that there is a tweeter built into the woofer. This means that less space is needed when installing this type of speaker. Because of this, a full-range speaker might lose sound quality since the components are so close to each other. This sounds worse than it is, many high-quality speakers of this type are good enough for most people. If you are an audiophile, you might want to look at component speakers instead to get rid of this problem. A full-range speaker can handle a full range of sound (guess where the name comes from) and it’s the strength of the full-range speakers. 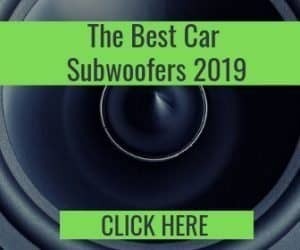 They are also cheaper and easier to install than component speakers which make them very popular even for people that want to add aftermarket speakers to their car. Component speakers are generally more expensive and harder to install than full-range speakers. What identifies a component system is that it uses several types of speakers to play different types of frequencies. The tweeter is a standalone speaker in those systems and is often placed somewhere else than the woofer. This will get rid of the problem of nearness and thus, component systems will be able to play a cleaner sound. If you are going for a component system, you will have to install more speakers than in a full-range system. You can have tweeters, midranges, and woofers. When you have a setup like this, each speaker will play a specialized frequency which will give a better and cleaner sound. To then add a subwoofer, will further enhance the sound. Subwoofers will take care of the lowest frequencies that you play and thus, you will get the full sound experience when you play your music. If you have ever been shopping for aftermarket head units, you’ll know that many of them advertise 50w x 4 or similar on the front of the box. This might sound great but in reality, it is a marketing trick to show bigger numbers than it really is. This number is showing the maximum peak power that the head unit can power, meaning that it will not put out 50 watts constantly. To see what a head unit is putting out constantly, you need to check the RMS, which usually is around 15 watts for a head unit. Now, if you take a look at a pair of speakers, you’ll see that the RMS is much higher than just 15, more like 60-80-watt RMS (or wrms). This doesn’t mean that the speakers will sound bad when connected to a head unit, they will still sound great. However, if you want to get the most out of the speaker, you will need to get an amplifier. As I said, I will need to write a full post on this to better explain it. (This has now been done and you can read it here). 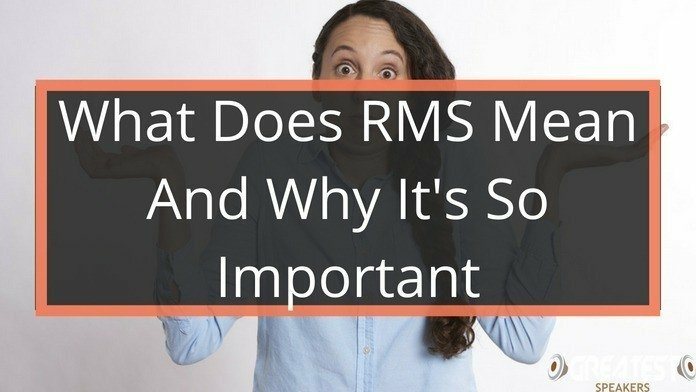 The takeaway is that you shouldn’t look at the watts on speakers and head units while shopping, check out the RMS instead. 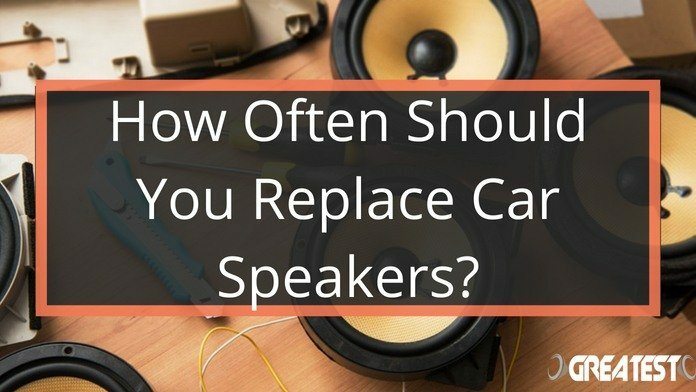 As you can see, there is so much more to think about when buying new speakers to your car. You can, of course, go to a store where they can help you choose the speakers and system that you want. But to answer the question for this post, what speaker size is right for you, check what’s already in the car. If you have 6×9 in your car, you will not go wrong with a new pair of 6x9s. Most aftermarket speakers sound better than standard car speakers since they often are of low quality. 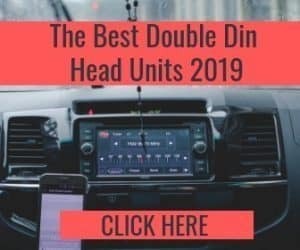 After buying new speakers, you can of course upgrade and buy a head unit and an amplifier to further enhance the sound experience in your car. But it is not necessary from the start. An easy way to check what size is in your car from the factory, you can use Crutchfield’s tool to find out. Just enter your car model and year and they will let you know. Can’t be easier than that!